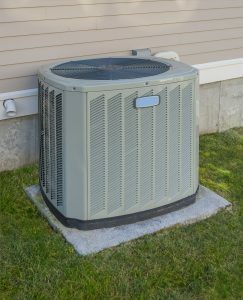 With high temperatures slowly abating and Louisiana coming out from under a devastating hurricane season, now is the time to take a close look at your air conditioner and determine if it needs any repairs. 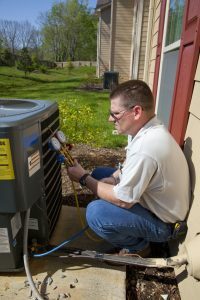 Even in situations where your home was spared the ravages of the weather, most air conditioners have been running for months on end without any sign of respite. 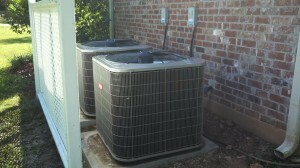 That can take its toll and the sooner you address any problems the system may have, the better off you’ll be.